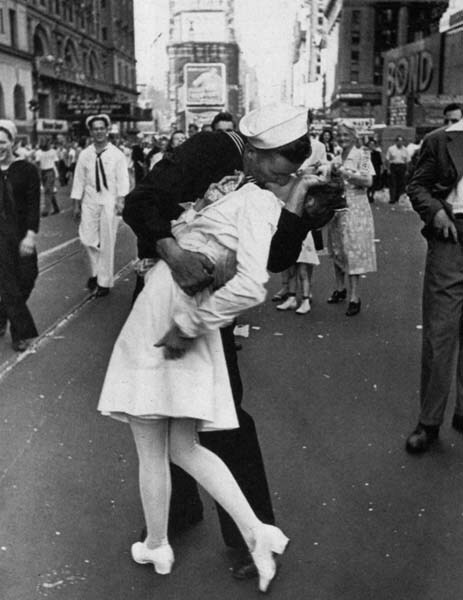 Alfred Eisenstaedt, V.J. 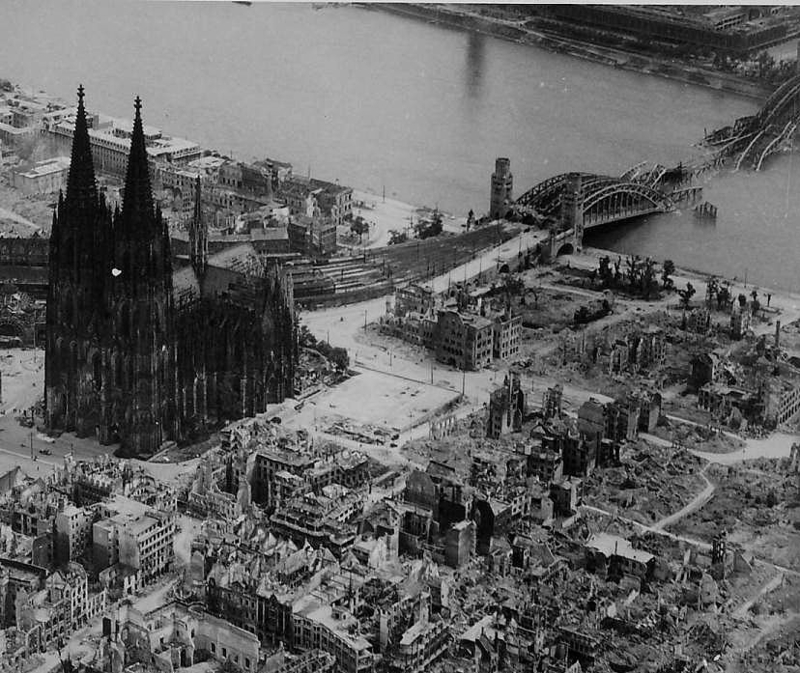 Day, 1945. 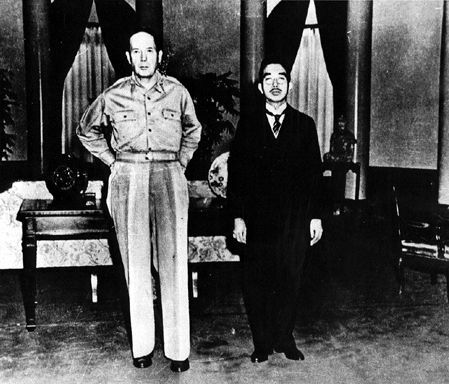 General MacArthur & Emperor Hirohito, 1945. 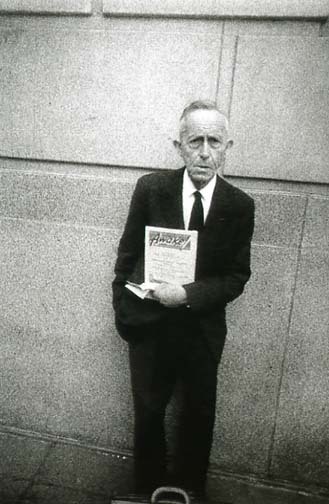 Installation of the Family of Man exhibition at MoMA, 1955. 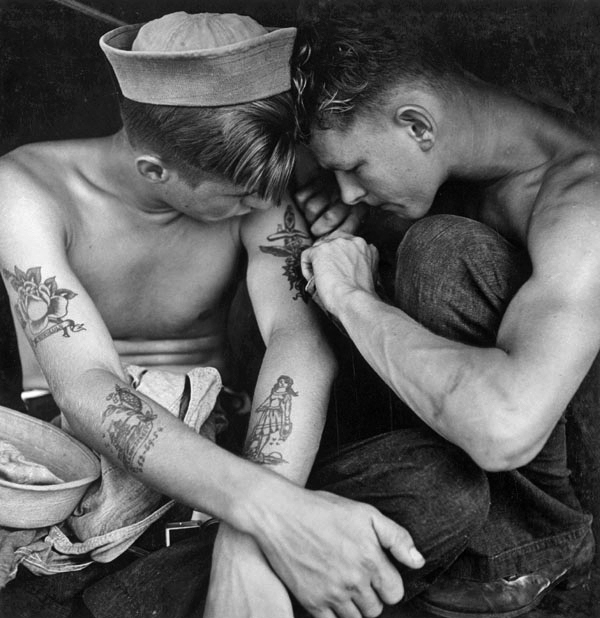 Charles Fenno Jacobs, Much tattooed sailor aboard the USS New Jersey (BB 62), 1944. 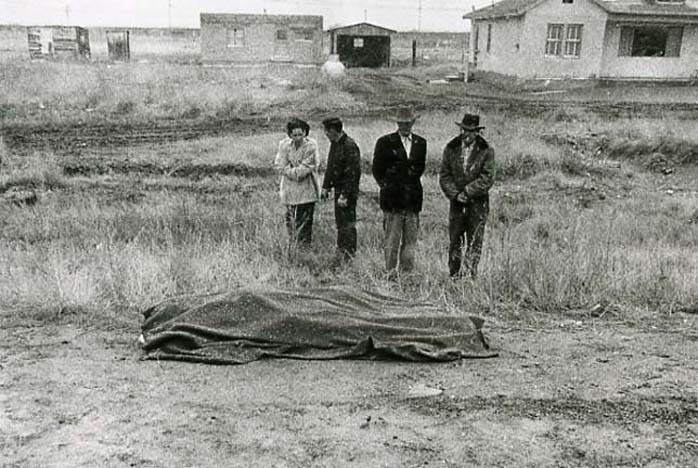 Raphael Platnick, Dead Soldier, 1944. 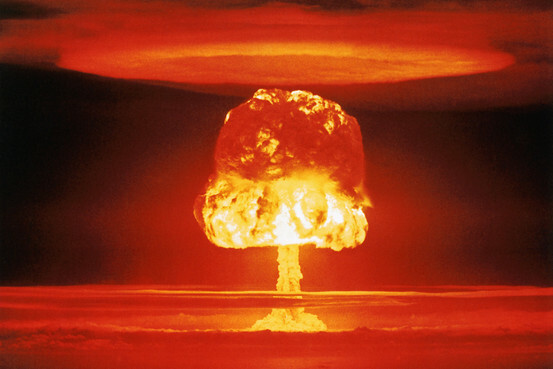 A mushroom cloud follows the test detonation of an 11-megaton nuclear device over Bikini Atoll on March 26, 1954. 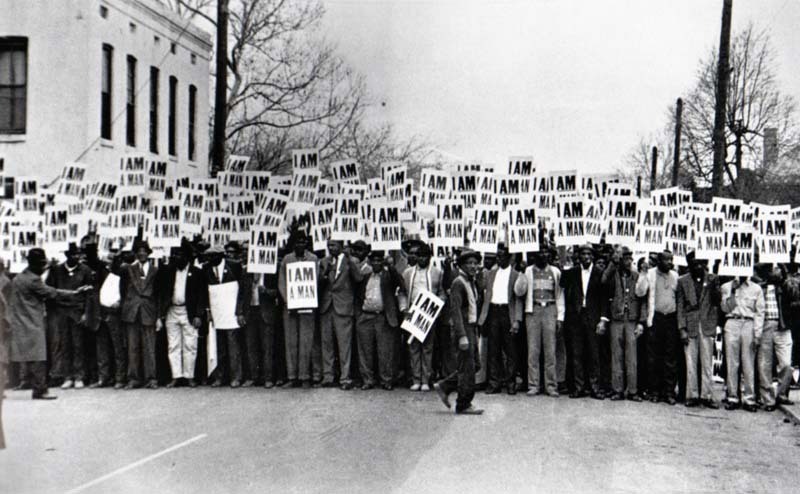 Ernest Withers, Workers Assembling for a Solidarity March, Memphis, Tennessee, 1968.
Who determines how a photo should look? What is appropriate photographic subject matter? 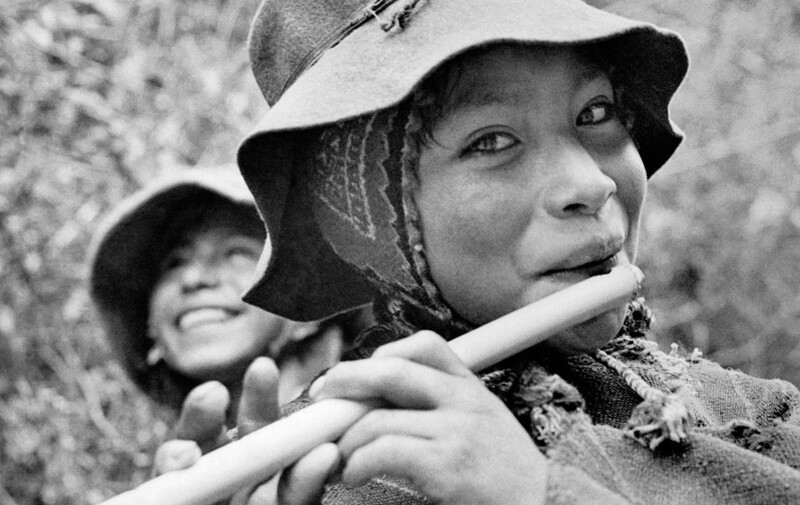 What is the role and responsibility of the photographer? 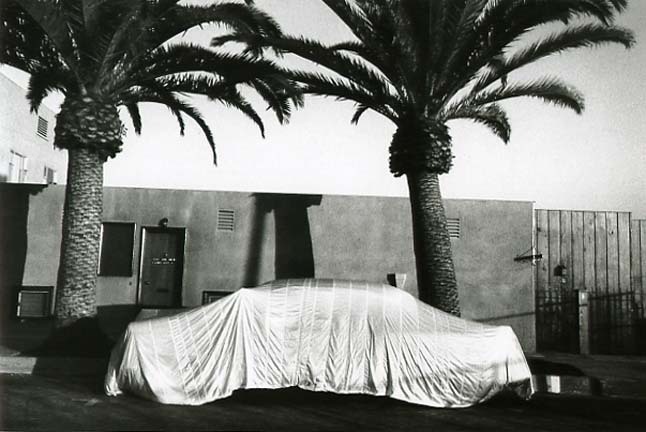 Robert Frank, Los Angeles, 1955 - 1956. 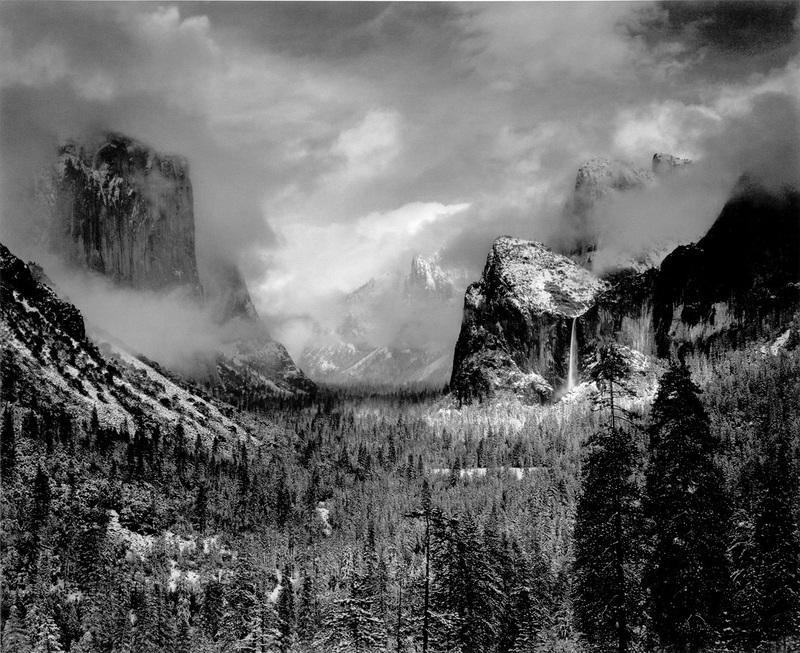 Ansel Adams, Yosemite Valley Clearing Winter Storm, 1942. 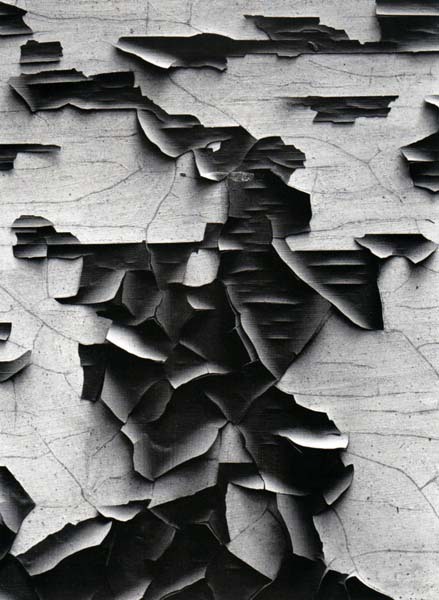 Aaron Siskind, Jerome, Arizona, 1949. 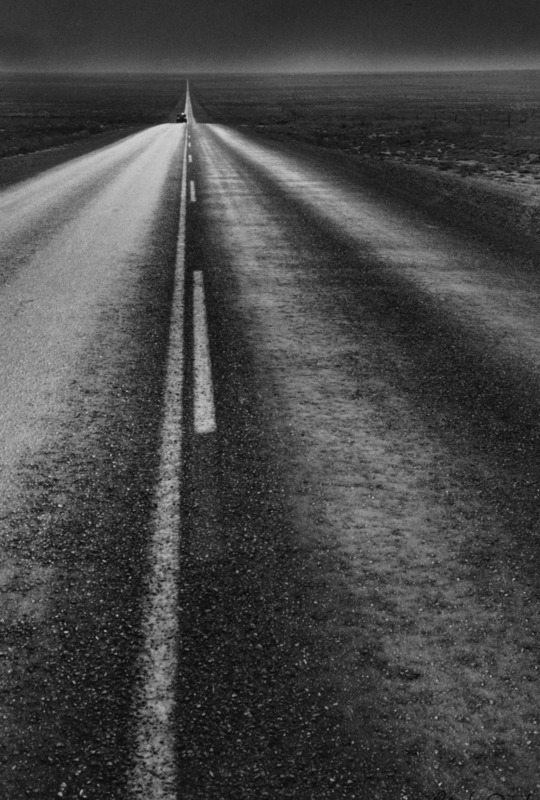 Robert Frank, U.S. 285, New Mexico, 1955 - 1956. 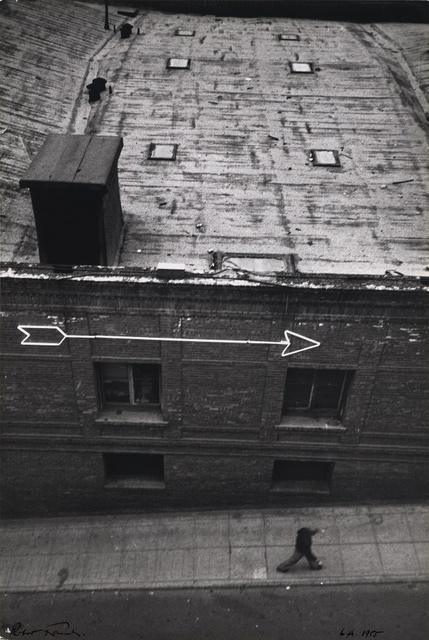 Robert Frank, Parade, Hoboken, New Jersey, 1955 - 1956. 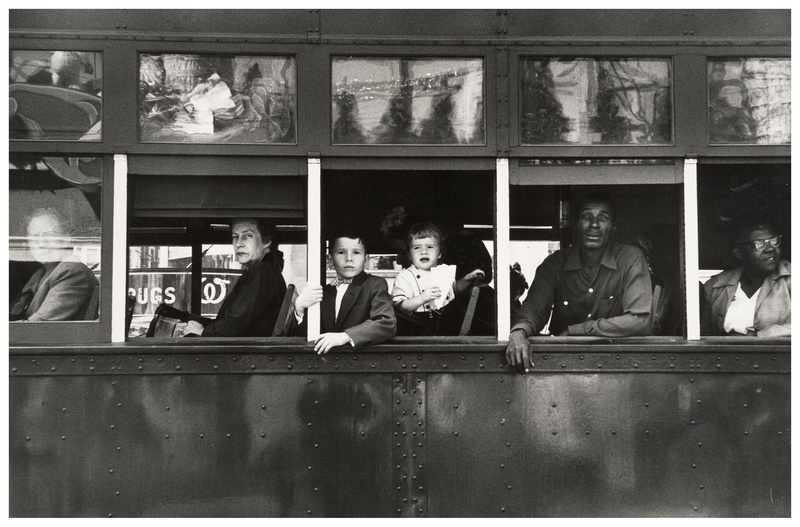 Robert Frank, Trolley- New Orleans, 1955 - 1956. 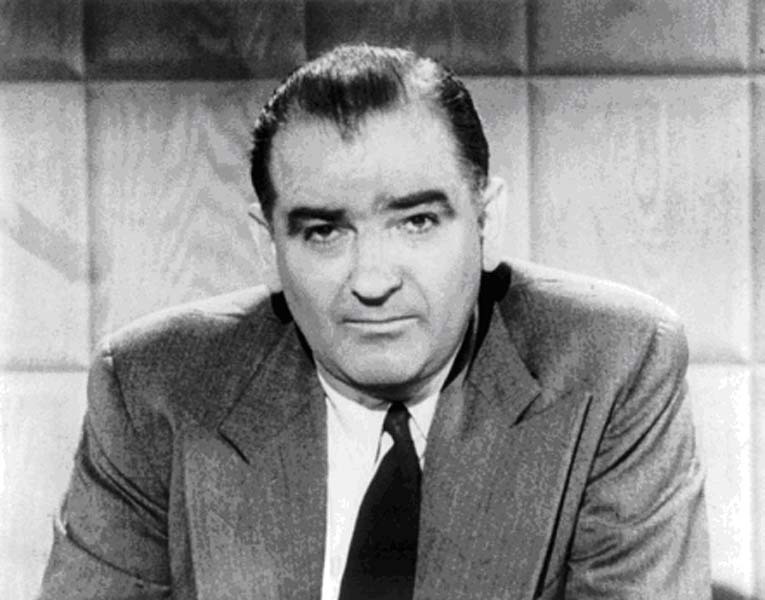 Los Angeles, 1955 - 1956. 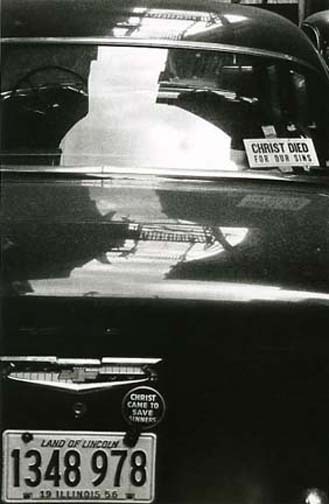 Robert Frank, Car Accident - U.S. 66, between Winslow and Flagstaff, Arizona, 1955 - 1956. 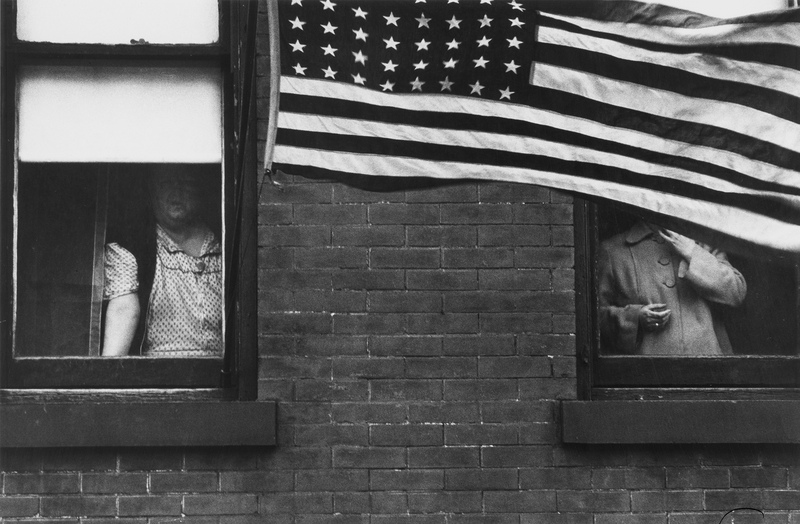 Robert Frank, Chicago, 1955 - 1956. 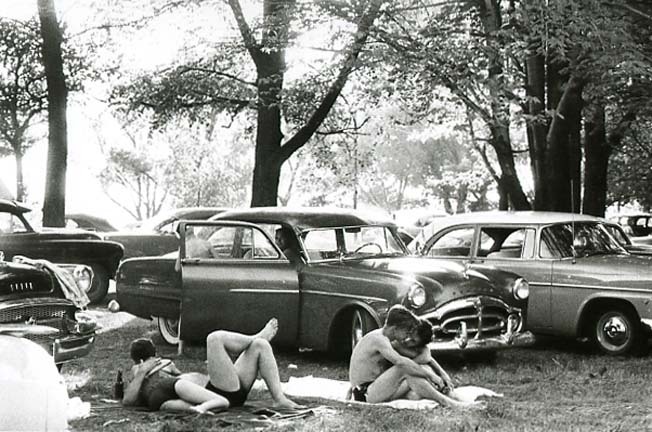 Robert Frank, Public Park- Ann Arbour, Michigan, 1955 - 1956.